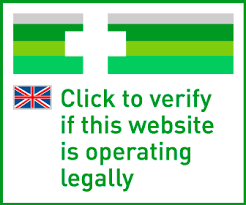 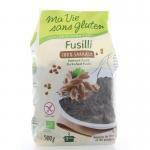 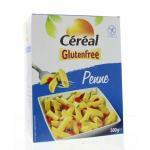 We sell many gluten-free pasta's in our online store. 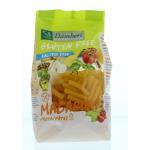 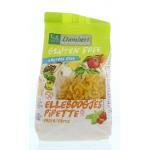 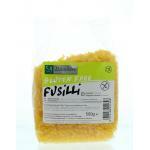 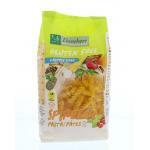 We selected a large range of high quality and natural gluten-free pasta products. 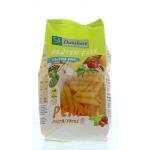 Different kinds of pasta's which you can prepare yourself at home. 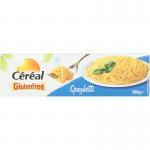 Because pasta is often made from wheat, it almost always contains gluten and because many people do not tolerate gluten, these days there are a lot of brands with gluten-free products. 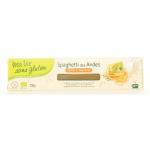 We selected mostly natural products because we believe in natural and honest products which are high in good nutrients and are the way nature intended it! 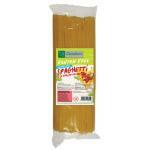 Most pasta's are done in 8 minutes, but them in after the water boils and wait. 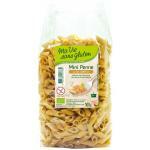 I must say that many products taste great and pasta's made from corn, almost taste the same as normal pasta. 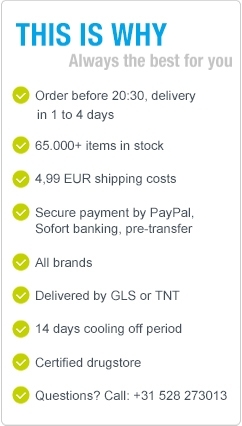 Please take a look in our store and profit from our prices!